Sandy Pappas and Julie Rosen at the November 2018 AMSD meeting. 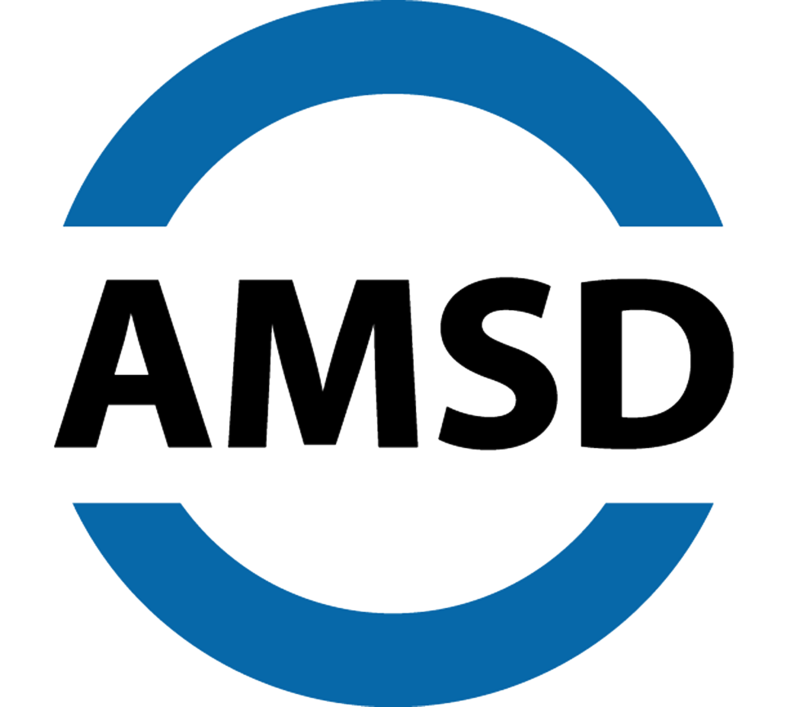 Each year, AMSD presents its Friend of Public Education Award to one or more state policymakers who demonstrate exceptional leadership, advocacy and support of public education and issues important to AMSD member school districts.  This year, AMSD is recognizing State Sen. Sandy Pappas, DFL-District 65; State Sen. Julie Rosen, R-District 23; and Rep. Tim O’Driscoll, R-13B. 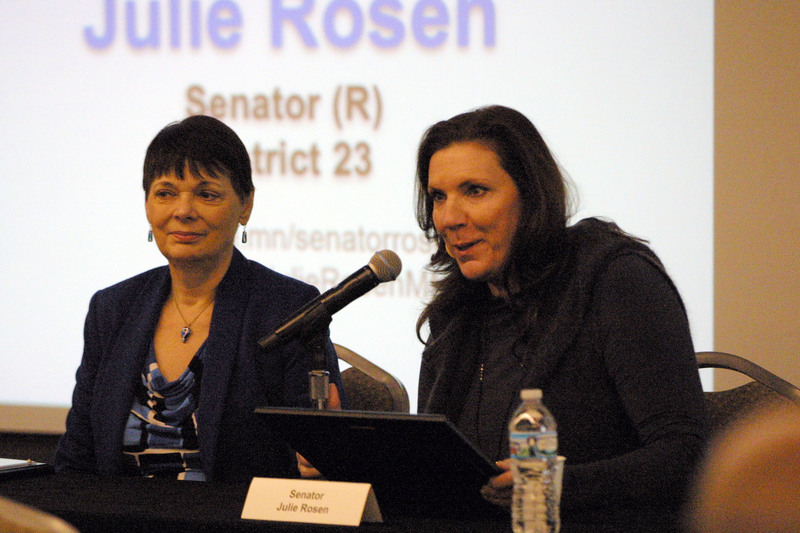 AMSD presented the awards to Sen. Pappas and Sen. Rosen at its board of directors meeting on Friday, Nov. 2. Rep. O’Driscoll will be presented his award at an upcoming meeting. During the 2018 legislative session, Sen. Pappas, Sen. Rosen, and Rep. O’Driscoll worked tirelessly to secure passage of the 2018 Omnibus Pension Bill. In addition to increased employee and employer contributions, the bill contains substantial reforms including adjusting the assumed investment rate of return and several modifications to benefits including a reduction in the cost of living adjustment. Following passage of the bill, TRA’s liabilities were immediately reduced by $2 billion and the funded ratio was increased from 70 to 75 percent. And, TRA is now on a trajectory to be 92 percent funded in 30 years. Very importantly, this was accomplished in a way that protects the financial health of Minnesota’s school districts as the legislation provides state funding to cover the employer increase through the pension adjustment mechanism in the education funding formula.